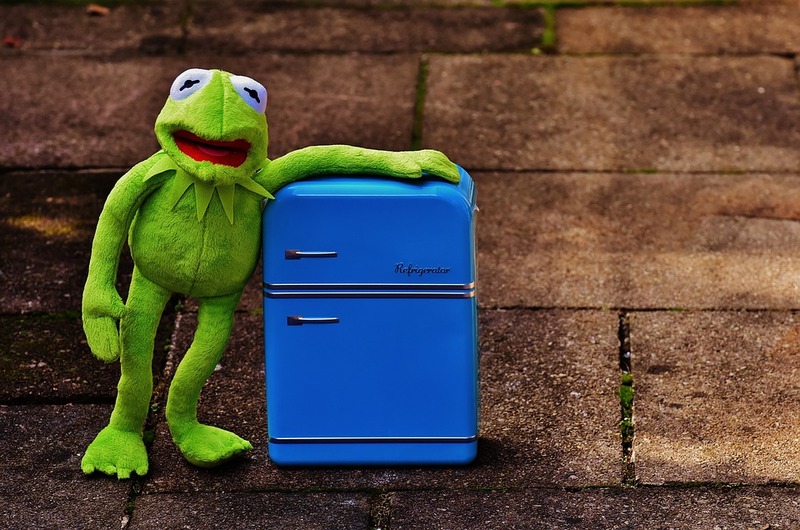 When you have a need to store appliances in storage, it will take some time and some work. That’s a small sacrifice to achieve the final result – keeping your appliances safe. It will require proper packing methods and right packing supplies. While it may seem like a huge task, if you follow this guide you won’t have any problem storing your appliances safely. When the worth of all of your appliances adds up, it can be a quite amount. You can have a big money lose if some of them are damaged or stolen. So before you even start with packing, it is a good idea to make an accurate inventory of the appliances that you wish to store. You should make two copies of this list. One will remain in your possession, while the other give to the manager of the storage space. Makes sure that inventory list is included in the storage unit rental agreement before you store appliances. That way, you will have the binding contract in case that some of your appliances disappear or suffer damages. Whether you are looking for the best short term storage option, or you need to rent a storage unit for a long time, always be careful when signing the rental contract. Most of the people don’t save the original packing of their appliances. If you are in the minority that doesn’t throw away such items, you’re in luck. The original packaging is specifically designed to protect the items during transit and storage. Your appliances will fit perfectly which will limit movement, and the styrofoam inserts will protect the most delicate parts of the item. So, if you keep the original packaging, now is the perfect time to find them. Still, if you didn’t save it, don’t worry. Nowadays, the moving boxes come in every size, so you will surely find ones that are suitable for your appliances. 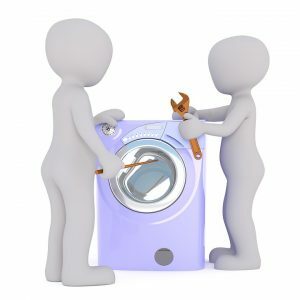 While looking for an original packaging can be a wild goose chase, you probably didn’t get rid of the manufacturer’s instructions that came with the appliances. If you can find it, you should consult it before you store appliances. There you will find specification about the appliances itself and how to safely remove its parts and pack it for the storing. If you don’t have it, try finding it online or contact the manufacturer. The first guide that you have to follow when storing your appliances is actually the owner’s manual. When you don’t have the original packaging for your appliances, you will need to protect them by purchasing high-quality packing materials. Old boxes, newspapers, and towels simply won’t do the trick. Packing items for storage is different than packing them for relocation. They will have to stay in packaging and in the storage for a longer time. If you pack and store appliances before you clean it, the nasty surprise may await you once you finally unpack them. The most important thing in knowing how to store appliances is understanding that you have to clean it and dry it before packing them. It seems like a hassle, but it will protect your appliances from mold, mildew, odor and other damages. Also, in order to protect your appliances, make sure to pack and organize your storage unit properly. 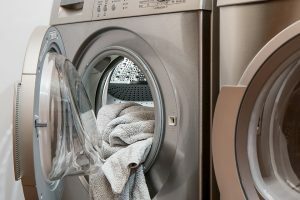 It may sound silly to wash your washing machine, but it is a crucial step that you shouldn’t skip. You have to be very careful when packing small appliances. If you are hiring long distance movers Canada, then this task will be much easier. The packing and moving of large appliances usually are one of the basic moving services. However, if you are moving on your own, there are some steps that you need to take in ensuring the safety of your items. First of all, you should dismantle the big appliances as much as possible. Use the instructions from the manufacturer’s manual to do that safely. Once all the removable parts are in the open, wrap them in protective materials and put them into moving boxes. 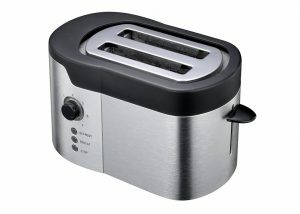 Regarding the appliance itself, encase it in the layer of plastic wrap and then in a moving blanket. Use some durable ropes to keep this bundle together. Now your large appliance is ready for loading in the moving vehicle. Dissemble the large appliance before you pack and store it. When you hire professional movers, like Number 1 Movers Hamilton Ontario, loading the moving truck stops to be your concern. These moving experts with years of experience know exactly how to load, transport and unload your appliances in the safest manner. The journey from your home to your storage unit is the most dangerous part when you want to store appliances. That’s why many decide to delegate that job to the professionals. In order to store appliances safely, you will have to be very careful when packing and loading them into the truck. It will take a big chunk of your time and probably patience, but you will know that you give your best to keep your appliances safe. Next How to store perishable food safely?